Believe or not, artificial intelligence (AI) won't steal jobs from humans, but rather, it’ll make our jobs much easier. How, you ask? By saving us valuable time on a daily basis. Still not convinced? Our video will prove it to you in less than two minutes. Let’s take a look. Industries are evolving at a great speed, leaving us humans playing catch up. 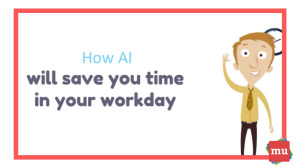 Despite the common assumption that AI will replace humans in the workplace, the integration of this technology is actually going to allow us to become better at our jobs. Not only is it going to save us time, it’ll increase the speed at which we work and, in some cases, allow us to avoid the ‘boring’ tasks altogether. 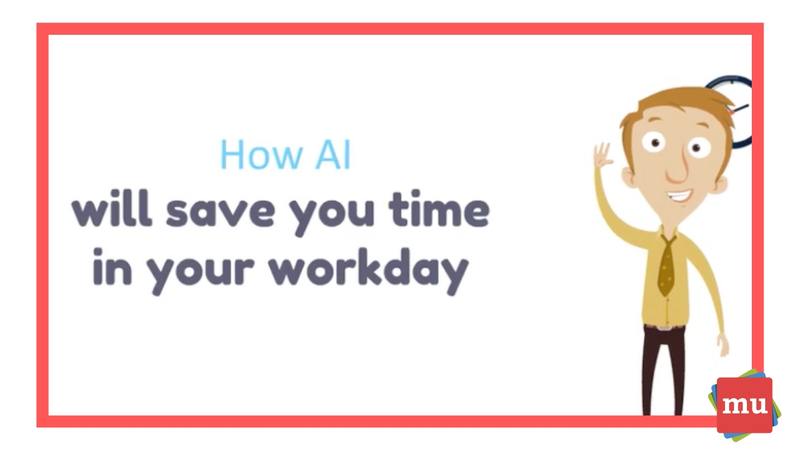 Did you know that AI can actually help humans with their day-to-day tasks? Find out how in our article, Three ways to be a better human with AI.